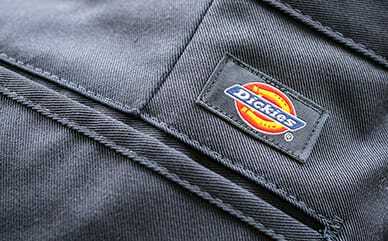 You’re ready for any adventure with Dickies’ Fanny Pack. The main compartment is large enough to fit all your essentials, while the front utility compartment is available to keep what you value most at your fingertips. The hidden back pocket holds money or other must-haves you want to keep hidden. The best part is the waist strap is adjustable, so this hip sack will fit a wider range of people.